Sigrid Nunez has published six novels: A Feather on the Breath of God, Naked Sleeper, Mitz: The Marmoset of Bloomsbury, For Rouenna, The Last of Her Kind, and Salvation City. 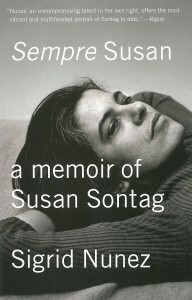 Her most recent book is Sempre Susan: A Memoir of Susan Sontag. 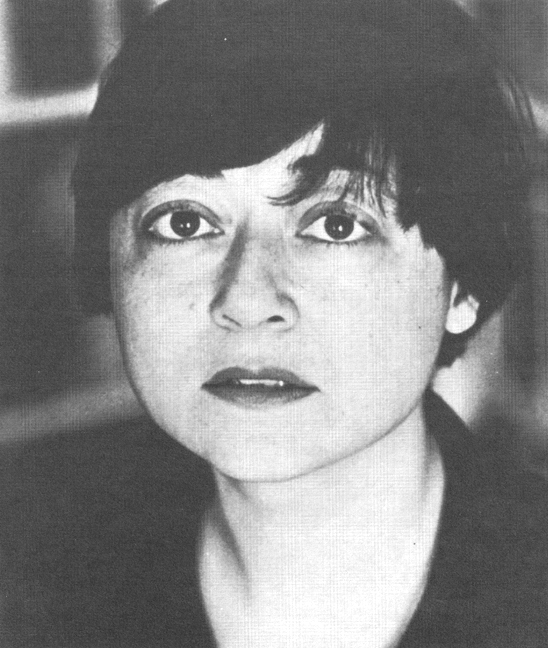 Her work has also appeared in several anthologies, including four Pushcart Prize volumes and four anthologies of Asian-American literature. Among the many journals to which she has contributed are The New York Times, Harper’s, McSweeney’s, The Believer, The Threepenny Review, Tin House, and O: The Oprah Magazine.